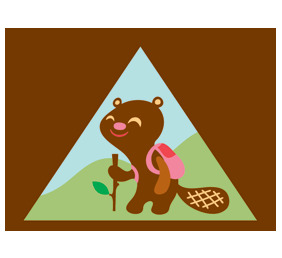 Learn how to become an excellent hiker while earning your hiker badge. Get tips on the best clothing, gear, and snacks to take on your next adventure through hands-on learning stations, games, and stories. Then use those skills with a hike through the wetland.